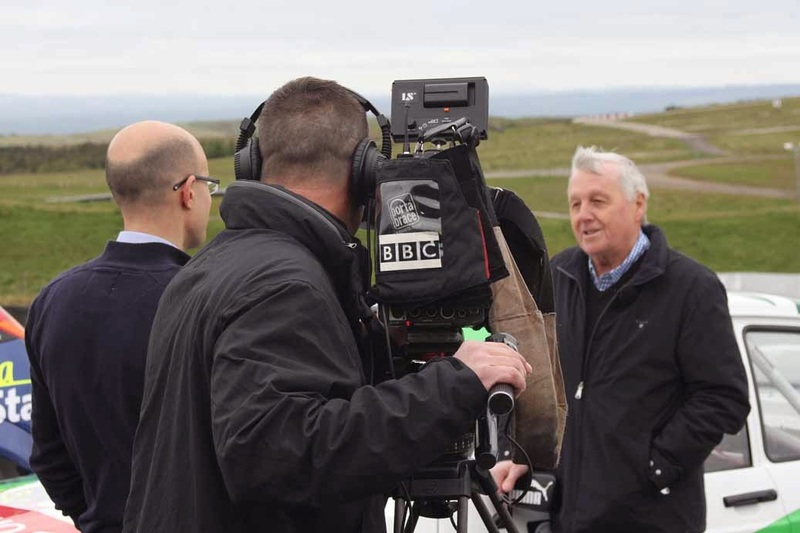 There must be something on at Knockhill this weekend, cos the BBC was there. 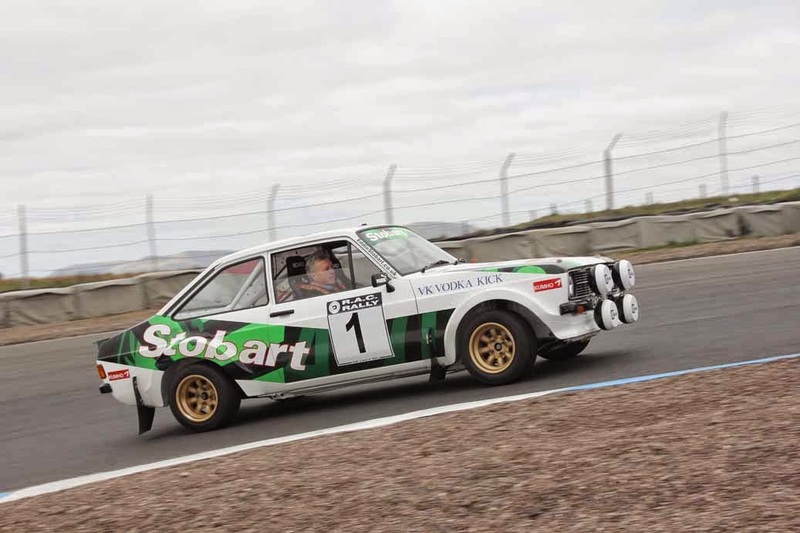 Funny thing though, you’d think that we would all get a bit jaded, a bit blasé about rally icons. We’ve seen them before and many of us have seen them in action, so there’s nothing new. Nothing to get excited about. And yet, when you see them sitting there, all cleaned up and poised, and quiet, and eerie, something stirs deep within your soul. The trouble is how do you convey that to the camera? We’ll find out tonight I should think, as Kheredine Idessane was there to interview ‘our James’. After the interview, Jim took the Stobart car for a birl (constrained!) – and the TV cameraman thanked Jim for the sight and sound, especially the sound of the Mk2. Even he got the message. This weekend? I can’t wait.